The Swedish Historical Society of Rockford was established in 1938 by a group from Rockford after visiting the 300th anniversary of the arrival of Swedes in North America. This celebration was held in Delaware, where once there was a Swedish colony. The Society was officially formed on January 31, 1939 and incorporated in Illinois as a not-for-profit corporation on November 29, 1950. 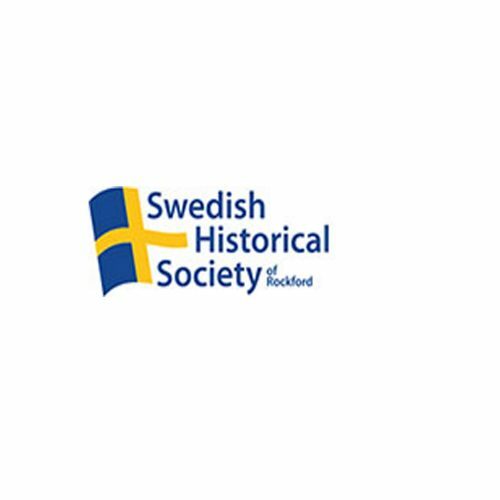 The Swedish Historical Society is organized exclusively for historical, educational, and charitable purposes. In harmony with this purpose is the operation of the Erlander Home Museum and the preservation of Swedish-American history and culture of Rockford through such activities as the conservation of artifacts, museum displays and educational programs.